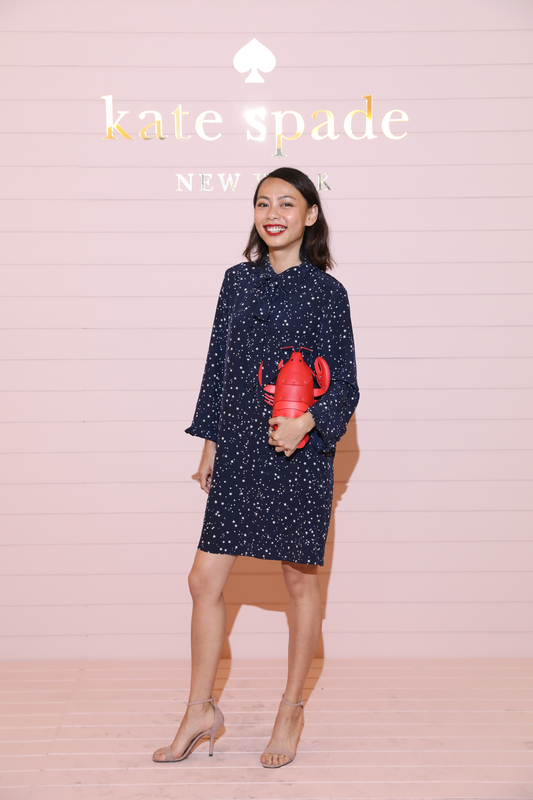 Kate Spade sure knows how to throw a party. 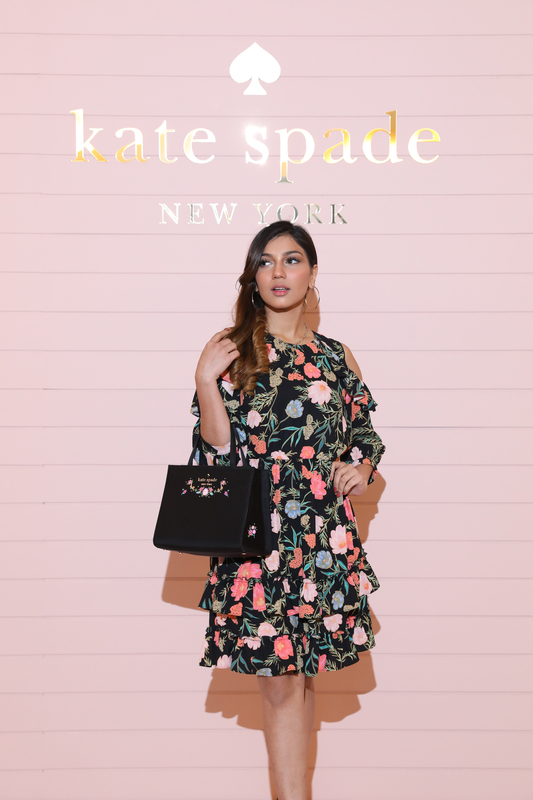 Showcasing the Fall 2018 collection, the media, celebrities and a handful of influencers were invited to the Kuala Lumpur Performing Arts Centre (KLPAC) for a very memorable afternoon. The theme of the day was “Nashville”, transforming Pentas 2 into a country-inspired space with the season’s key bags illuminated under spotlights. 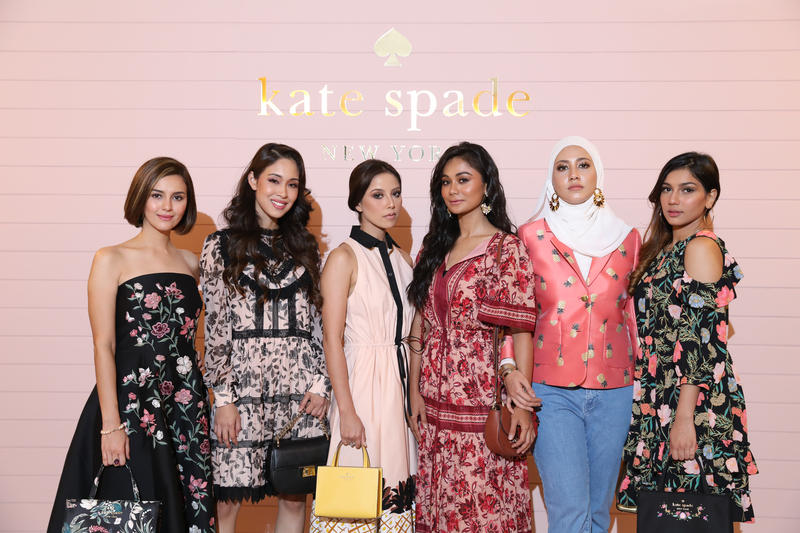 In attendance were familiar names and faces from the local scene, including the likes of Siti Saleha, Tasha Shilla, and Juliana Evans. Nadia Heng played host for the afternoon, lending cheer to the crowd with her positivity. 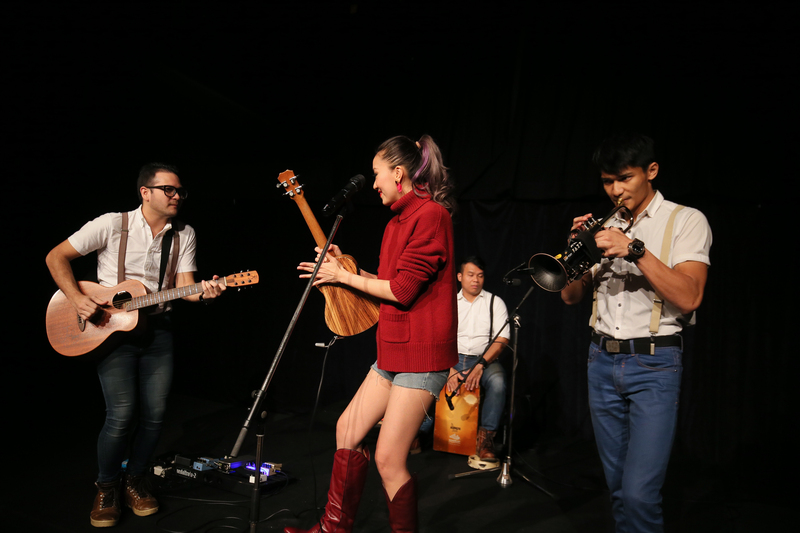 None other than Chelsia Ng and her folk band, The Rockin’ Robins, kicked off the event on a highly impressive key with covers that included Johny Cash and John Mayer. 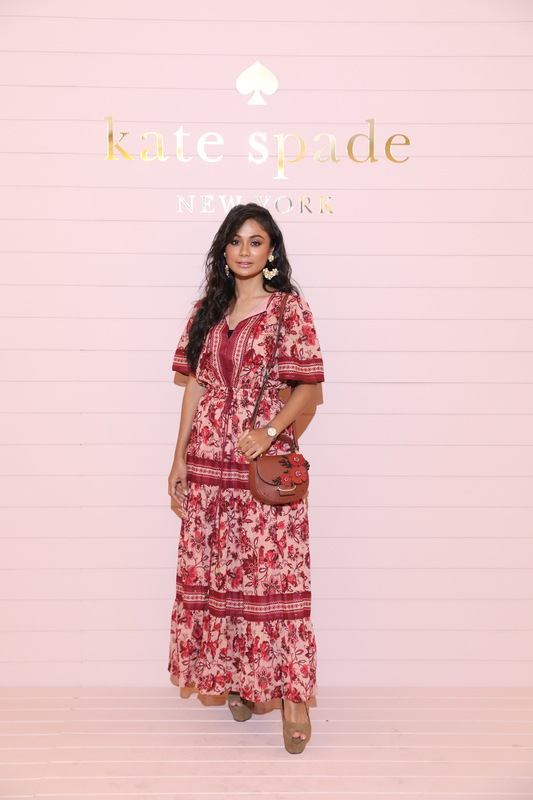 The performance was followed by a mini fashion show where models walked through the crowds before posing against a backdrop of a Nashville country music stage. Guests were also invited to try their hand out horseshoe tossing, with little gifts for those who managed to toss onto the target. 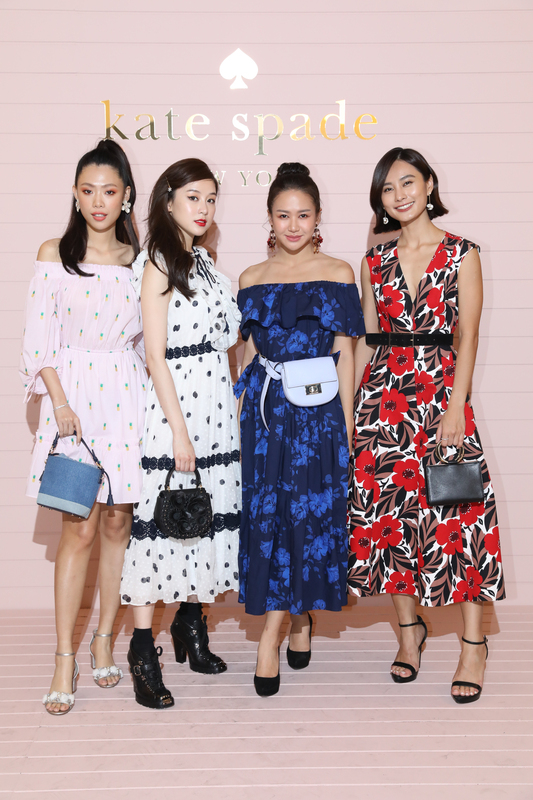 This season’s collection is an especially notable one, where menswear-inspired shapes marry feminine silhouettes in a palette of deep blues, faded pinks and russet browns. 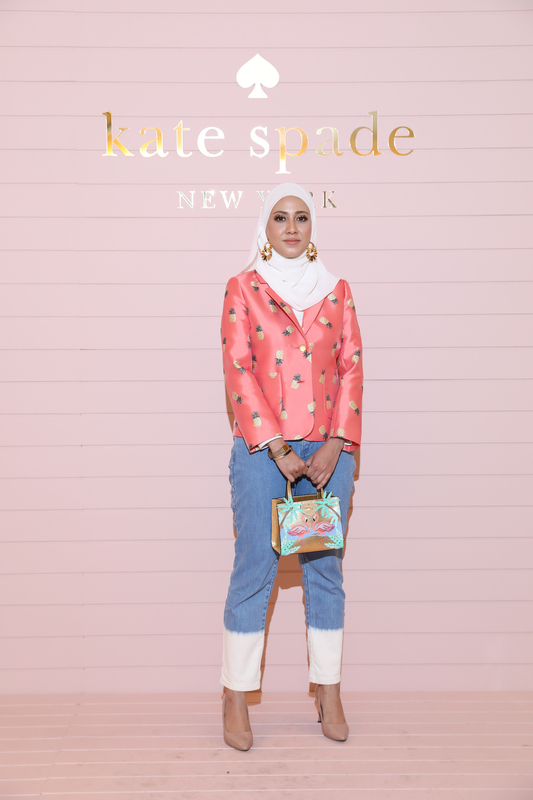 Standouts include a head-to-toe denim look with floral embroidery, a multi-yarn tweed suit with luxe silver threads, and draped silk blouses. 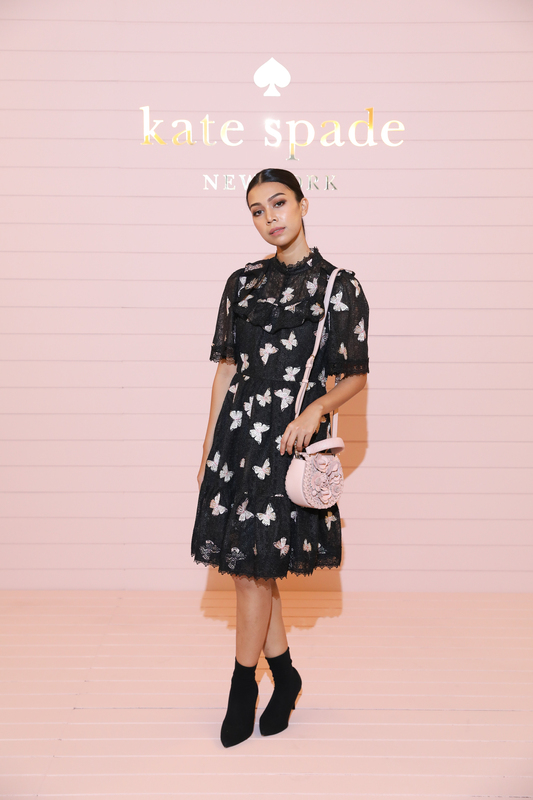 As for handbags, Kate Spade explores new expressions of the original Sam bag from 1993. Revamped for this season, the bangle-handle style makes an appearance in the collection in luxurious suede with fringe detail, croc-embossed leather, crafted in shearling, as well as in black and deep red velvet.